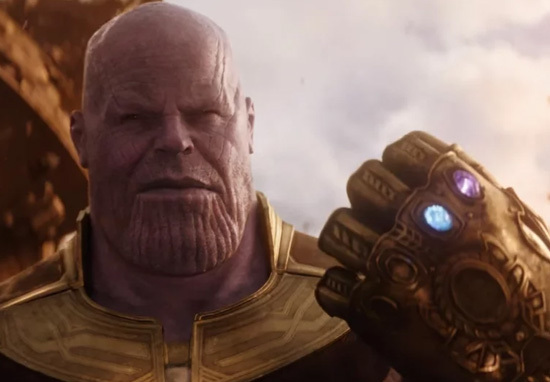 Following the events of Infinity War, Marvel’s been left with a rather large problem and people are wondering how that’s going to affect future movies. 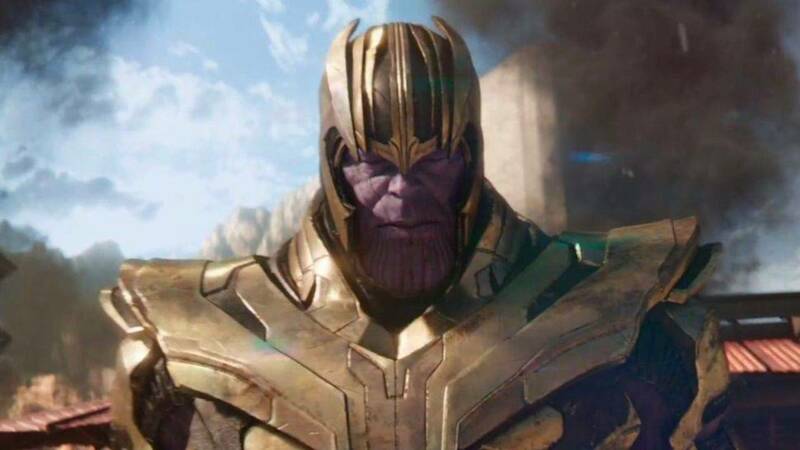 For those of you who haven’t seen the film [SPOILERS] Infinity War ends with the bad guy, Thanos, winning as he wipes out half of all life in the universe with the Infinity Gauntlet. Among those killed by the gauntlet are Spider-Man, Bucky, Black Panther and The Guardians of the Galaxy, but one person who’s not been affected by the events of Infinity War is Venom. Because as the Russo Brothers confirmed earlier this week, Venom and his titular movie don’t take place in the Marvel Cinematic Universe (MCU) they exist in Sony’s. Without going into the super dull business of character licensing deals it’s easiest to think of it like this. There are in fact three Marvel universes right now. The first and most popular is the MCU which is where The Avengers, Doctor Strange and Black Panther have their adventures. Then you’ve got Fox’s X-Universe with Wolverine, Deadpool and the X-Men. Finally, you’ve got Sony’s Marvel Universe which will begin with Venom and include movies like Silver and Black, Nightwatch and Morbius the Living Vampire. The reason for the confusion stems from a deal between Sony and Disney (Marvel’s parent company) which allows Disney to use the character ‘Spider-Man’ in their universe in exchange for a cut of the film’s profits. 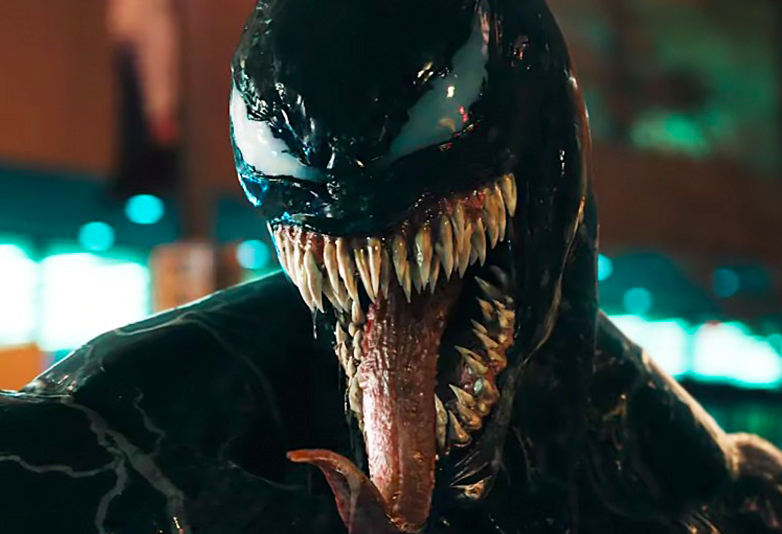 Things were further muddied when Amy Pascal, the Sony producer on Spider-Man: Homecoming, slipped up in an interview and claimed that Venom would take place in the MCU. Kevin Feige, the Marvel producer, was clearly confused by this and Ms Pascal later clarified that Venom and Sony’s Marvel Universe took place in their own separate ‘parallel’ universe. Spider-Man is now part of the MCU, as he was created to be in the beginning. The other things that Sony are doing, which are characters from the Marvel comic book universe, are independent, separate franchises – both Venom and Silver Sable and Black Cat. So there you have it – Venom’s safe from Thanos by merit of living in a completely separate fictional universe. If you’re interested in the adventures of Venom, you don’t have to wait much longer for Tom Hardy’s big screen debut as the symbiotic anti-hero. 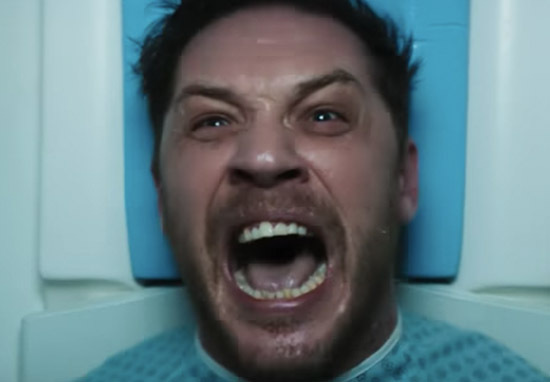 The movie, directed by Ruben Fleischer, will see plucky journalist Eddie Brock (Tom Hardy) bond with an alien symbiote, bestowing great power on him and putting him on a collision course with the evil Life Foundation. How Venom will work without Spider-Man, we’ve got no idea, but with talent like Tom Hardy on board we’re sure the film will be a tentacled treat for fans of the character. Venom’s set to swing into UK and US cinemas later this on October 5.